Finally REAL TEXAS BBQ in South Carolina! 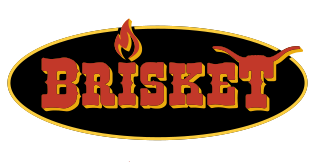 Serving Brisket, Pulled Pork, Chicken, Ribs, Sausage, Frito Pie, Fried Green Tomatoes, Salmon, steaks and much more. We have a full 1800 style western style bar serving top shelf Bourbons and a wide selection of regional craft beers. Our meats are smoked in house everyday! Check out our daily happy hour chalk board specials. Happy Hour is from 4-7 everyday! Wanting to stay in?? Let us do all the cooking for you! 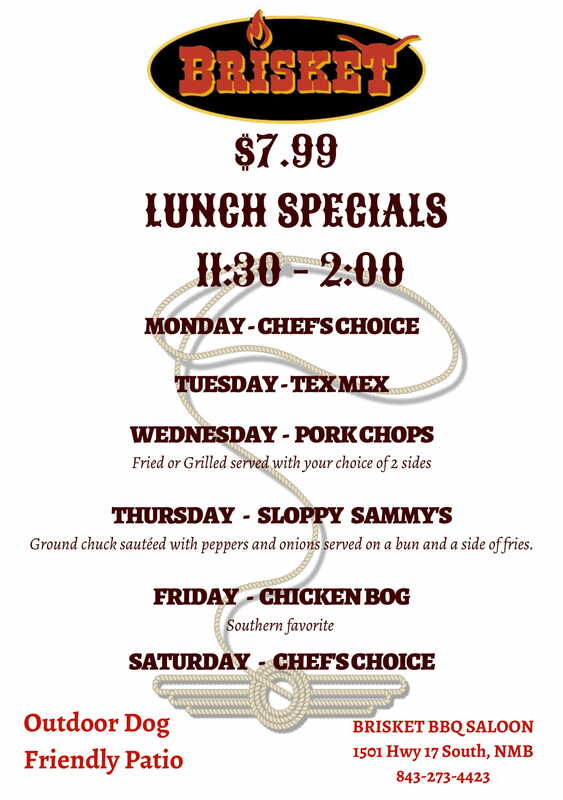 Call us and order you meats by the pound along with your starters, sides and don't forget the Pecan Pie for dessert! Our Sister Restaurant made the news! Keep in mind we start smoking our food in wee hours of the night because it takes many hours to smoke our meats, so always feel free to call before coming in to see what we might be temporarily out of due to the time it takes to cook it. We do have times we sell out of our meats and will have to close early because we have sold out of everything.